Every Wednesday, in a small town in New Brunswick, a small contingent of distinguished palates gather to taste whisky. A new bottle, typically Scotch, is featured every week, and fellow whisky-lovers discuss and take tasting notes. Though the idea can be daunting for whisky newbies (like myself), it is an environment built to encourage an appreciation for this honey coloured spirit, regardless of how much one already knows. Most of the attendees are connected (professors, students, librarians) to St. Stephen’s University, the small Liberal Arts university I attended in St. Stephen. Since graduating, I’ve watched from afar (with GREAT envy) as Instagram showcased their weekly whisky routine. Imagine my delight when the timing worked out to actually attend one of these events! Covered Bridge Potato Chip Company is the culmination of the Albright family’s four generations of farming. 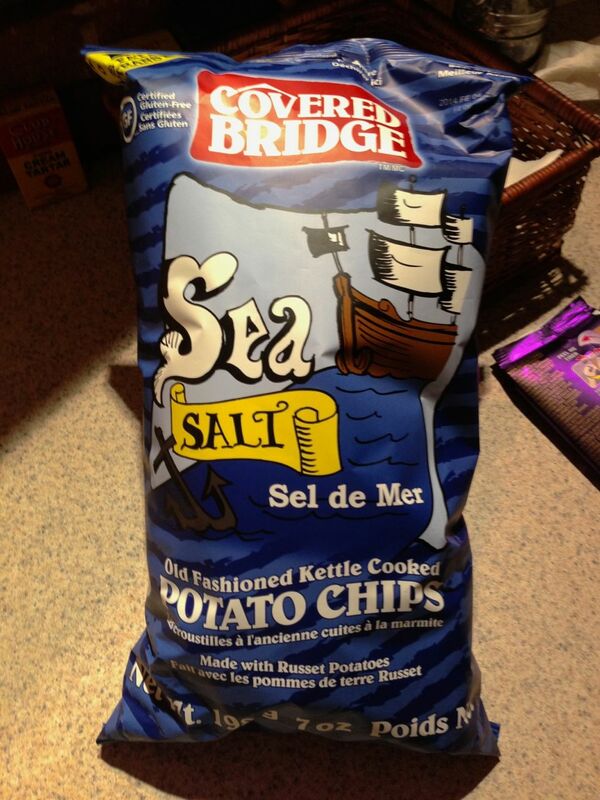 The farm and factory are in Hartland, NB, home of the world’s longest covered bridge, and every batch of chips is kettle cooked in the traditional way. 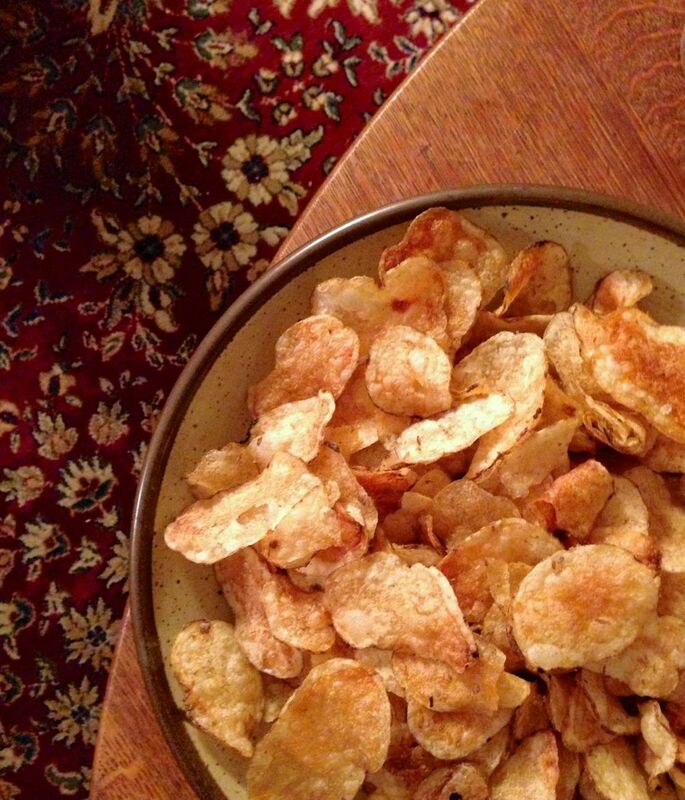 These chips, particularly the creamy dill flavour, are probably the finest use of russet potatoes possible. They are perfectly crunchy, perfectly seasoned, and Lindsay and I slammed MANY a bag during our trip. These dry spiky leaves are Grand Manan dulse—seaweed! Grand Manan is a small island fishing community off the southern coast of New Brunswick. These purply-red ribbons are hand picked at low tide and left to dry before being packaged or ground for commercial use. Dark Harbour, Grand Manan allegedly has the best dulse, due to the shade the high western cliffs provide it from the harsh sunlight. Because of its chewiness, I find it a bit hard to palate on its own, but it would be a great salty addition to soups, chowders, casseroles, and the like. Uses and an impressive nutritional breakdown can be viewed here. These sweet little hand-dipped chocolates came from just a few blocks away. St. Stephen is “Canada’s Chocolate Town”, and the Ganong chocolate factory is responsible for this status. The factory began in 1873 by James and Gilbert W. Ganong, and four generations of the family have since held their tradition. There’s a chocolate museum and boutique shop on the main strip of St. Stephen; perhaps you’ve tried chicken bones? They’re dark chocolate encased in a cinnamon candy shell, unique to Ganong’s, and a staple Christmas treat for many east coasters. There are few things as fulfilling as old friends assembling together to appreciate fine food and drink. Cheers to Whisky Wednesday!